Happy Easter! 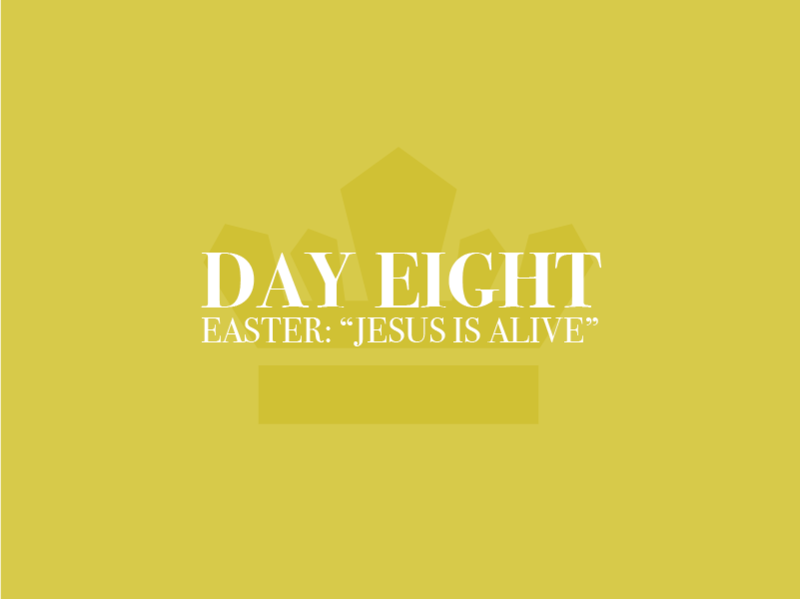 We hope you spend time today to celebrate the life, death, and resurrection of Jesus our Savior! Today remember this… Jesus lived the perfectly sinless life we could not live, died the wrath absorbing death we deserved to died, and rose from the grave to new life so that we might also have newness of life through Him. He has risen! Jesus really was who He said He was and He really did what He said He would do. This is the good news of Easter! Happy Easter!